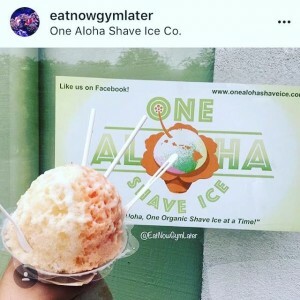 Our Vision, Mission, Motto & Philosophy | One Aloha Shave Ice Co.
Our Mission is: Serving Aloha, One Organic Shave Ice at a Time! 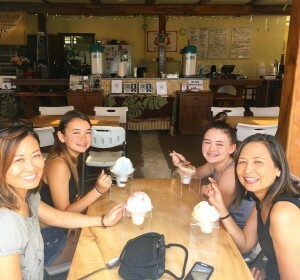 Our Motto: Shave Ice with Soul! Come and taste the Realness. 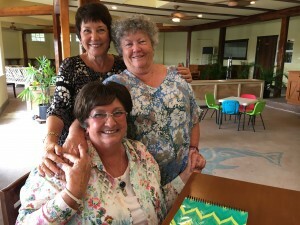 The true spirit of Aloha fills the room and full flavor of your handmade, finely shaved dessert creation. Less is more. Creating soul refreshing shave ice flavors with two simple ingrediants- organic cane sugar and real fruit.